If you missed this song on American Idol this week, you’re missing a lot, check this one out. The new iPhone firmware v.1.1.4 been jailbroken by Mac users. So if you have a Mac and an iPhone, you can start on it now. 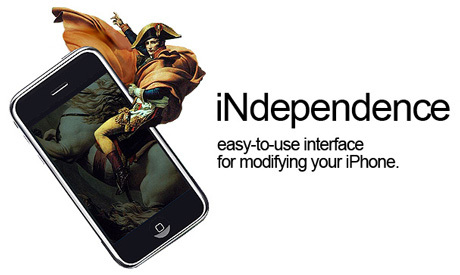 For details, check out iNdependence’s site here. The long-awaited LG KS20 is finally announced in Hong Kong and will be available next week. Going price is HK$3,980 (US$510) with an extra battery and desk-top charger. Very good price when compare with the HTC Cruise which have similar specs. For the time being, read on the latest review from GSMArena here. From Gizmodo, here’s a video fo Andy Rubin, the head of Android at Google demonstrating the new mobile OS with Quake and Google Maps. Looks pretty awesome. “Well, it seems that Yahoo! has made some server-side changes to their iPhone push email system, and we’re hearing reports that many iPhone users are getting their precious email pushed to their iPhone. Go try it out, your mileage may vary. Above extract from IntoMobile, link here. As my dearest father’s funeral is tomorrow, I will be taking a leave of absence for a couple days (or at least postings will be slow), wish me well. 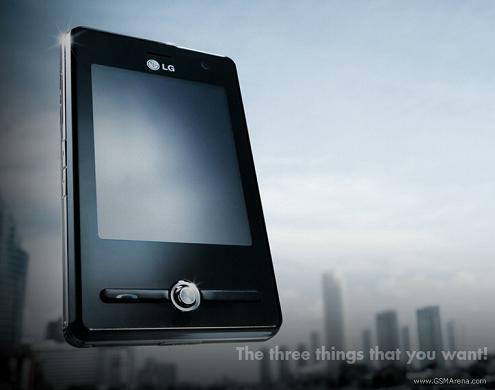 CNET Asia Community Blog Entry – One device solution (phone, PMP & PDA)? My new entry over at CNET Asia Community Blog is up. This week’s entry, “One device solution (phone, PMP & PDA)?”. Click here for the read. Hmm…we haven’t done this for quite some time, let’s hit it again. Answer will be posted Sunday. [Updated: 24] Answer is Devil’s Advocate. Stayed home last night and watch the first elimination round of American Idol (I know….LOL). Well, the all new Paula Abdul comeback video (with Randy and Simon in it of course) was premiered towards the end of the show and I think it’s really hot the dance choreography is really Paula’s style). Take a look for yourself. IntoMobile got these two first look videos up from the Mobile Wold Congress held earlier this month. Again LG’s touch-interface (Magic Touch) is the focus here and now we can truly compare them with HTC’s TouchFLO and Samsung’s TouchWiz, which do you like more?